According to the express.co, Whatsapp Web users are being warned after a vulnerability is discovered that allows hackers to access personal data – luckily there is a very simple fix that everyone should follow. Users of the popular WhatsApp Web service are being warned to restart their web browsers after a terrifying vulnerability was discovered. The serious security flaw can allow cyber criminals to access personal data including photos, contacts and videos in a matter of seconds. Worryingly, it appears the simple hack can be performed without the user ever knowing. According to security firm Check Point, the flaw can be exposed by the hacker sending a single fake image to WhatsApp users. Although the shared snap might look innocent enough, hackers can use it to mask a piece of malicious code buried within. 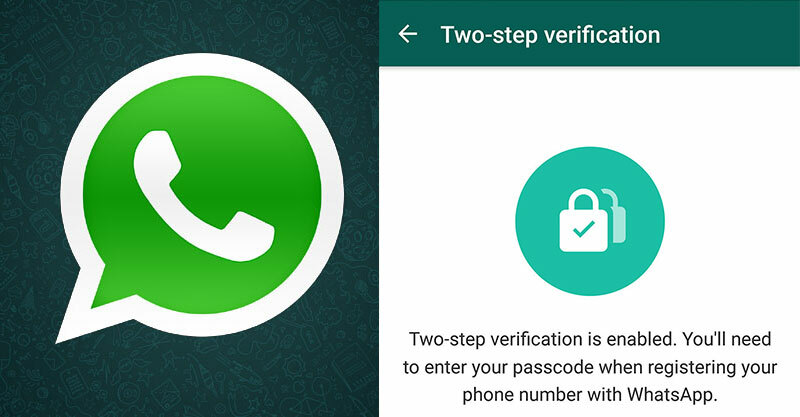 Once the image has been downloaded, the code gets to work infiltrating the computer – granting hackers full access to the WhatsApp account. To matters worse, once the criminals have accessed your account, they can use your log-in to forward further fake images to all of your contacts, spreading the malicious code wide and gaining access to hundreds of further accounts. 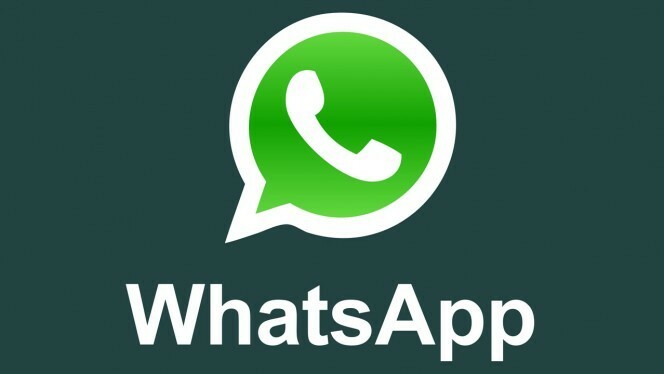 The vulnerability, which was discovered by Check Point, was found to trouble those who use the desktop WhatsApp service. It also affect those signed up to the rival messaging platform, Telegram. 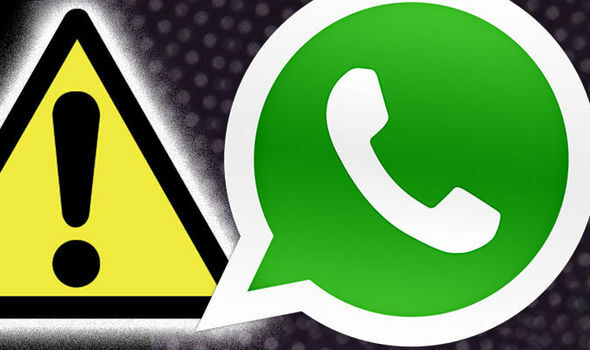 Fortunately, having discovered the problem, the security firm alerted WhatsApp of the problem on March 8 and the messaging behemoth has already patched the problem. “This new vulnerability put hundred of millions of WhatsApp Web and Telegram Web users at risk of complete account takeover,” said Oded Vanunu, Check Point’s head of product vulnerability research. WhatsApp now telling users that they must restart their browsers immediatley to avoid being targeted by the scam. 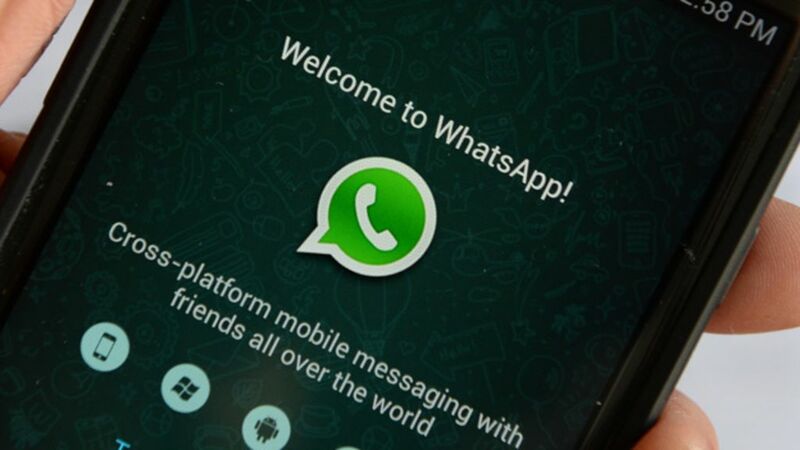 This latest update comes as WhatsApp looks set to announce some new features to its hugely popular smartphone app. One of the features currently being trialled in beta is the addition of a landscape mode. Code for a landscape has been hidden in the latest beta software release on iOS. 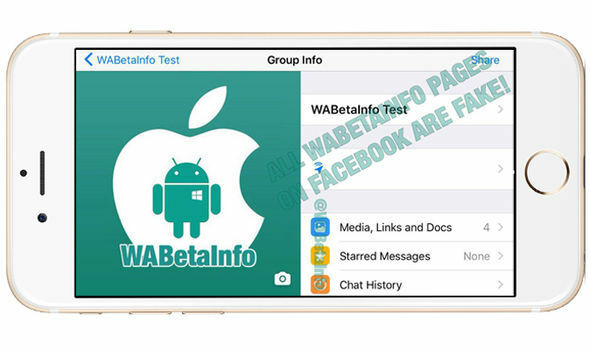 Screenshots of the landscape layout have been tweeted by the reliable WABetaInfo account, although beta testers will not find the new feature enabled in the latest update. As the feature is included in the latest beta, it’s not difficult to imagine the new layout rolling out to users in the coming weeks and months. Is there a truly secure messaging app?